Google Inbox - The e-mail, reinvented! You are here: GeekSays Technology News » Google » Google Inbox – The e-mail, reinvented! 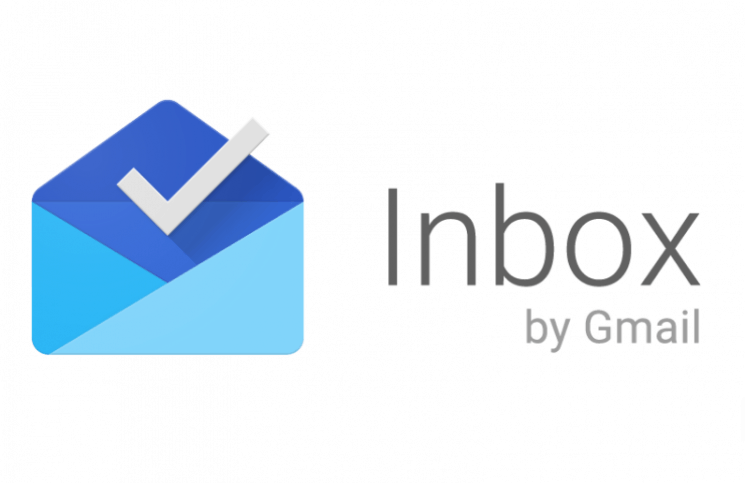 Google Inbox – The e-mail, reinvented! A new app, combining the services offered by Google Now and Gmail was just launched! Called Google Inbox, its main purpose is not to replace Gmail, but to actually focus on what really matters. Ok, it does sound a bit weird, but we’ll explain how it works! Google Inbox basically extends the categories introduced last year by Gmail and makes managing similar emails way easier, according to the search engine giant’s representatives. As an example, all your bills are now organized in a group, so you can access them easier. Also, the inbox will adapt to the user and it will choose the emails and put them in different groups. Important information from messages, like flight routes, info about events or photos sent by your friends are emphasized by Google inbox. Keeping it short, Google Inbox is now working as a reminder, telling you what you emails you shouldn’t forget to read. How can I get Google Inbox? Currently, it can be accessed only with an invitation, but, even though it’s a project completely separated from Gmail, if the feedback will be positive, there’s a slight chance that in the future, it will totally replace Google’s famous emailing system. Ok, so where can I get an invite from? In order to receive an invite, just email Google at [email protected] or, according to Engadget, you can ask some of your friends who are already using it, as every new account comes with three extra invites. So, anybody who tried it? Any first impressions on Google Inbox?